Girl Kuripot Girl Kuripot: Xiao Long Bao Dimsum Buffet for P488+ in Greenhills! 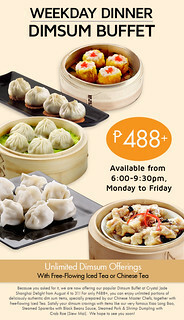 Xiao Long Bao Dimsum Buffet for P488+ in Greenhills! 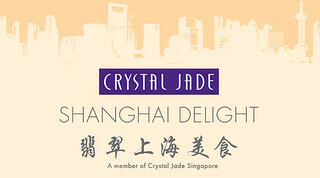 If you want some hakaw (shrimp dumplings) and you're only available weekends, check out Crystal Jade Dining IN's Weekend Dimsum Buffet at the Fort!